Thank you for supporting our 2018 concert season. Our new summer concert season begins July 9th and we're hard at work planning what promises to be an exciting program. Watch this space in June for more information as it develops. 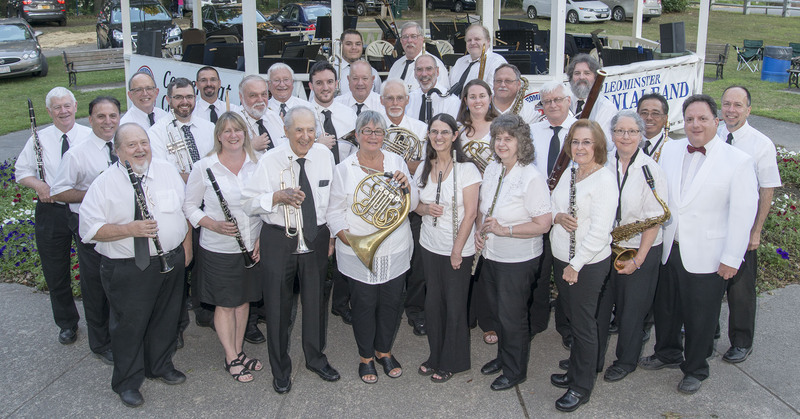 Providing band music for the enjoyment of Leominster’s citizens since 1910.